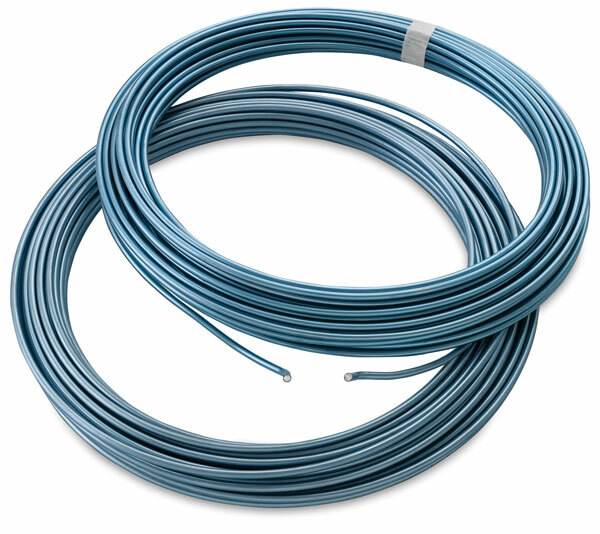 This soft, flexible aluminum wire is easily shaped, making it ideal for the construction of armatures. Lightweight yet strong, the wire is covered with a blue plastic coating that helps to eliminate marks. ® OOK is a registered trademark.